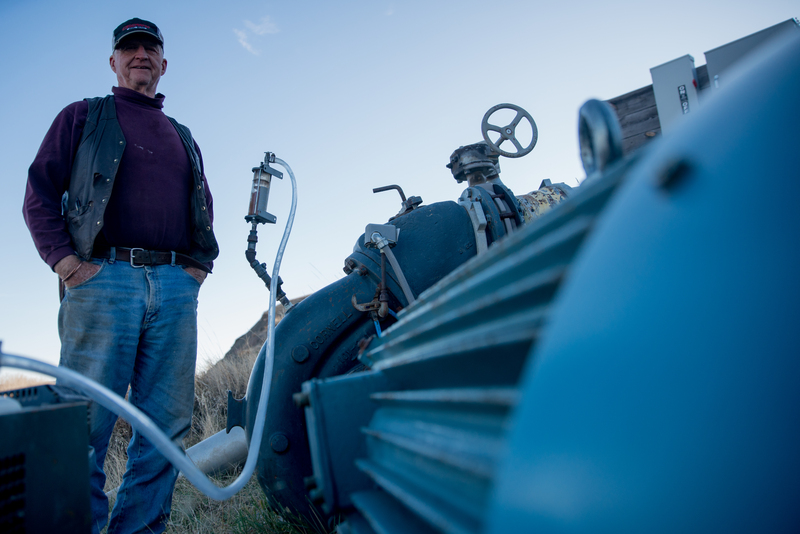 Whether you need a motor or pump for your center pivot or lateral irrigation system, fish ponds or to water your livestock, you will find it here. 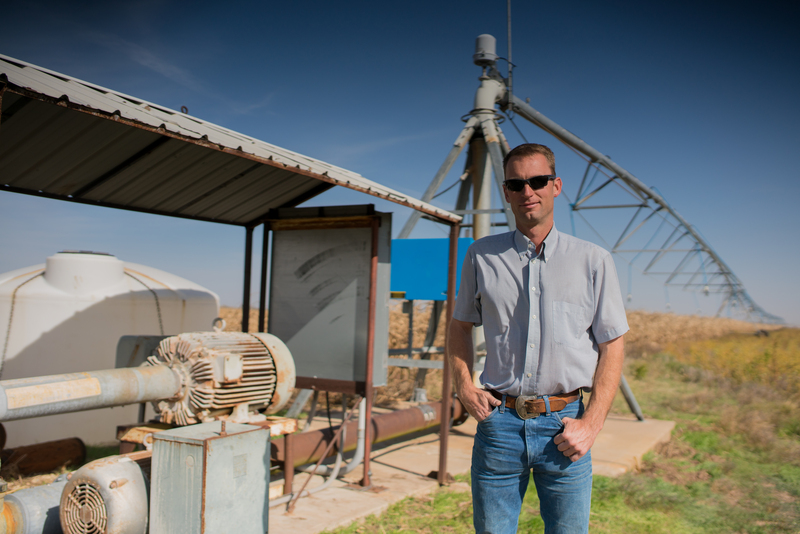 We understand that you rely on your irrigation system to perform and that it is a critical part of your operation both in terms of sustainability, but also profit and growth. Our large horsepower single-phase motors are ruggedly built and design for the demanding conditions found in your application. They are TEFC (Totally Enclosed Fan Cooled) and are designed to be integrated into your system. 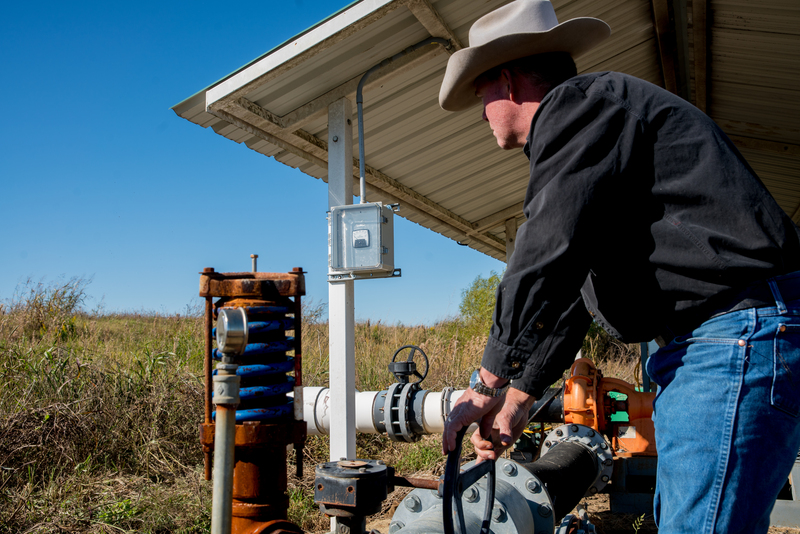 Able to run on your existing single phase power service, these pumps and motors eliminate the need for the higher cost associated with the fuel and maintenance requirements of diesel or natural gas engines. With its unity power factor operation and inherent utility friendly design, you can avoid the hassles associated with the low power factor and harmonic distortion associated with VFDs and traditional phase converters. 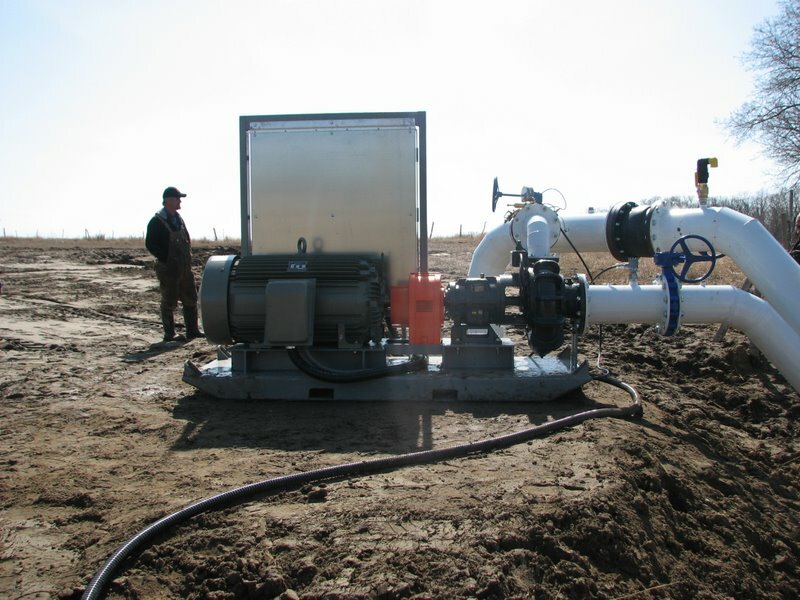 Our professionally engineered single-phase centrifugal, line shaft turbine and submersible pump systems deliver years of reliable, efficient operation all while saving you thousands. If you are unsure which motor is best for your pumping application just tell us your needs, and we will help you identify the best solution. 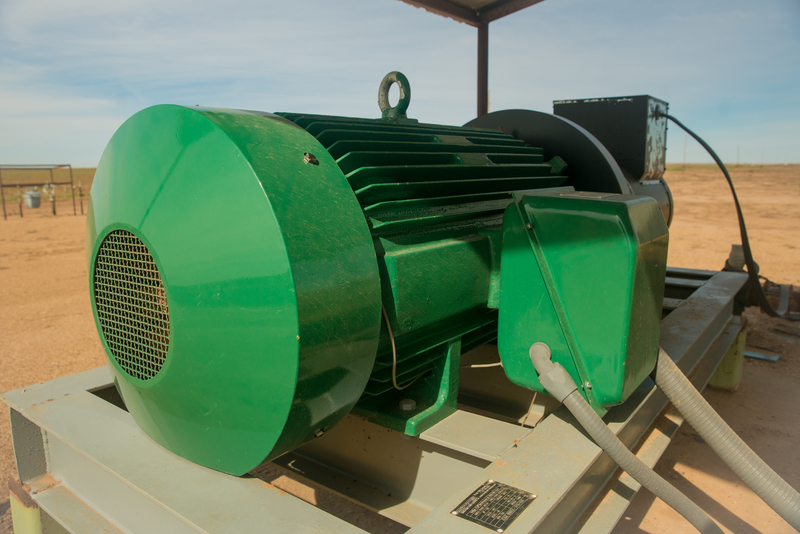 Most pumps are oversized for the application and rely on inefficient induction motor technologies. By choosing the right size and premium efficiency of the written-pole technology you see energy savings of 30-90%. 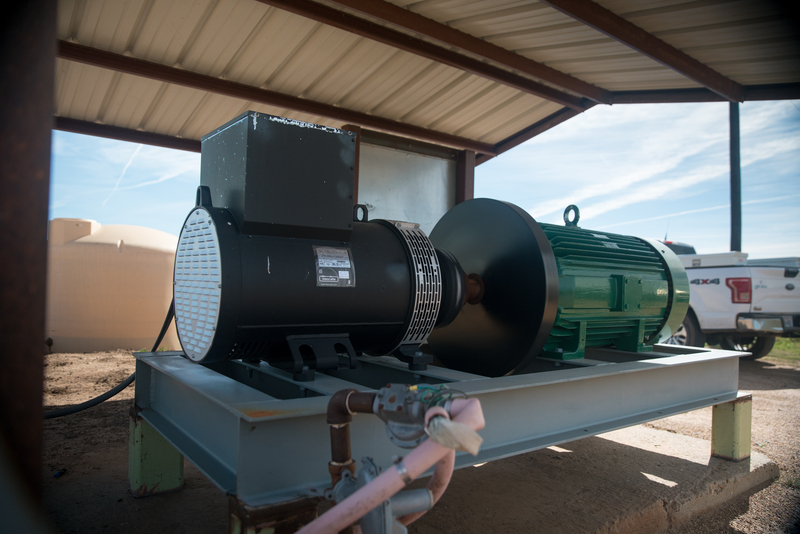 Built from top-quality materials, the rugged and reliable BELLE Motor brand pump motors deliver increased equipment uptime and require minimal maintenance. That is why more than ever people are relying on BELLE Motors. 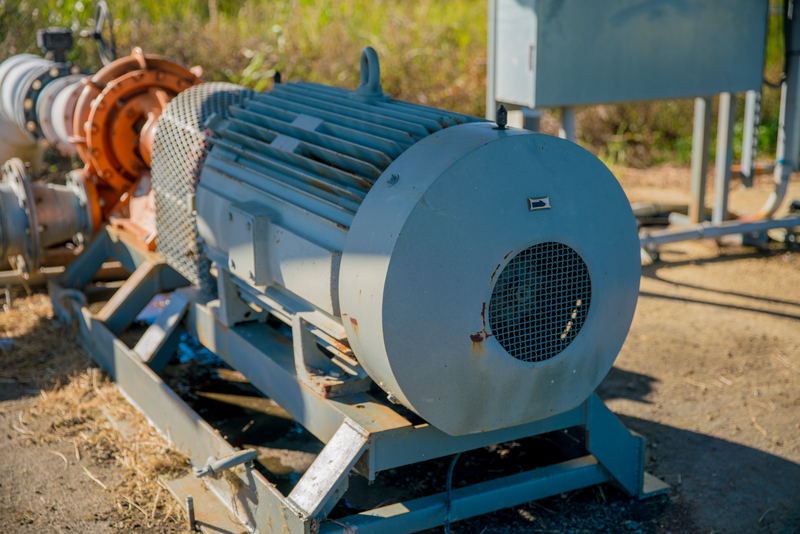 The BELLE Motor is available in sizes from 30HP-100HP and provides the perfect alternative to VFD's and Phase Converters. With virtually, no maintenance required it delivers reliable power to large horsepower applications while reducing operating costs. The innovative 1-to-3 Microgrid Power Source delivers clean, reliable 3-phase power from a single-phase source without the need for troublesome VFD's. Operates at 1/3 the cost of a diesel. No Harmonic distortion. Generate true 3-phase power from your existing single-phase line.